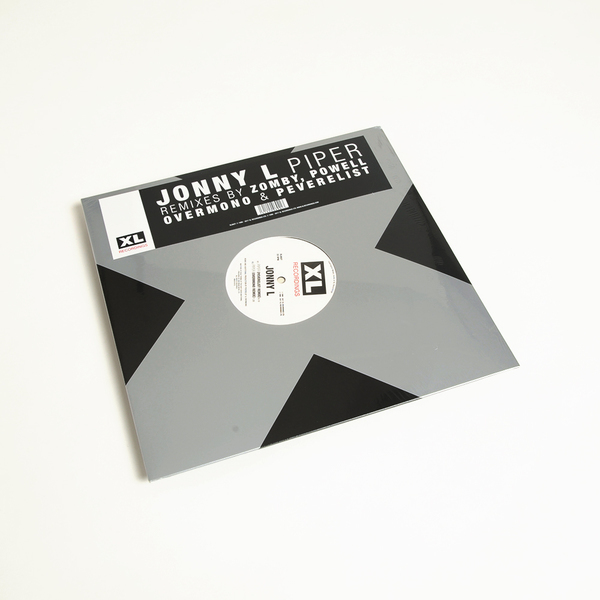 For many UK ravers who came of age in the late ‘90s, Jonny L’s Piper was a total anthem. 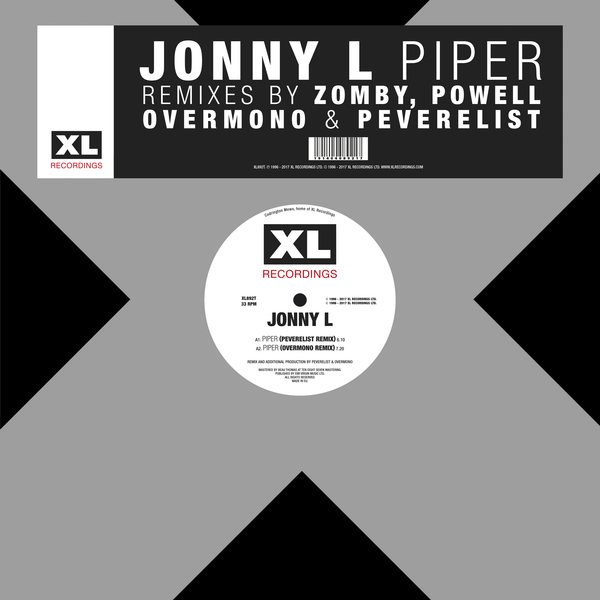 XL have picked out four artists - Peverelist, Powell, Zomby and Overmono - who were all roughly in their teens and twenties when Piper came out, and whom all clearly relish the opportunity to remix such a stone cold and influential classic following its 20th anniversary reissue. 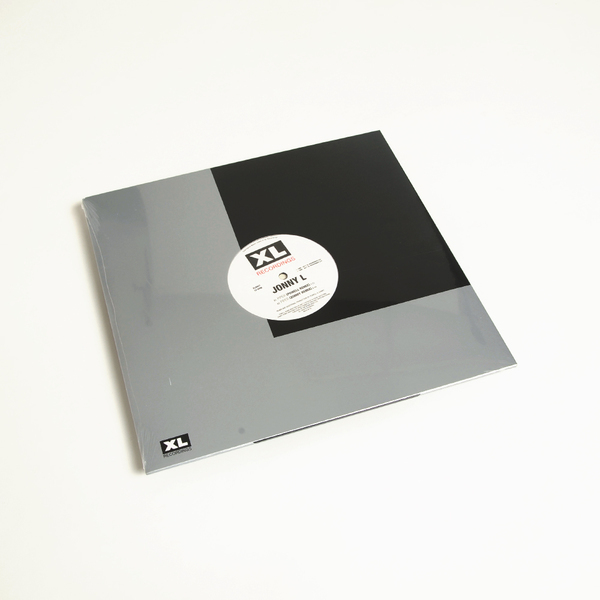 Peverelist hews perhaps closest to the original’s rolling schematics, but at a slower, bass/techno compatible tempo, whereas Overmono retroactivate it with glancing jungle breaks in one of their slipperiest, smartest workouts. Of course, Powell doesn’t play it straight, re-imagining its 2-step chassis with a warped, acidic swagger that sounds closer to a ‘90s Autechre remix, but you can trust Zomby to come hard for the rave with a tense, achingly well poised tech-step mix for the dancers.